Located at the Northgate Mall in the Terra Linda area of San Rafael. Dining out is pretty simple: you want delicious, fresh food, an extensive menu that offers something for everyone, a relaxed, casual atmosphere and excellent service. 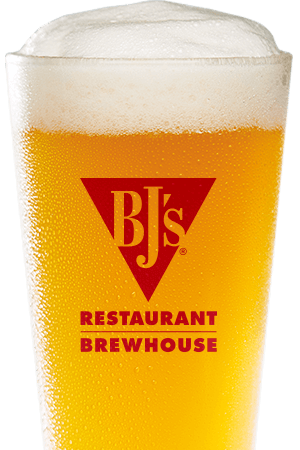 BJ's Restaurant & Brewhouse in San Rafael, CA makes this simple because we're always Pursuing Amazing™ and every single one of our carefully crafted menu items is sure to delight. We definitely offer something for everyone among our 120 menu items from signature pizzas to handcrafted burgers to garden fresh salads to lower-calorie EnLIGHTened Entrees® and more. We also offer an extensive kids' menu and many gluten-free options as well as delicious desserts, shareable appetizers, top-shelf cocktails and award-winning craft beer. 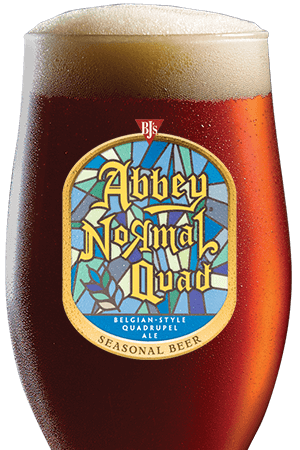 We're committed to the art of brewing the best beer possible at BJ's. 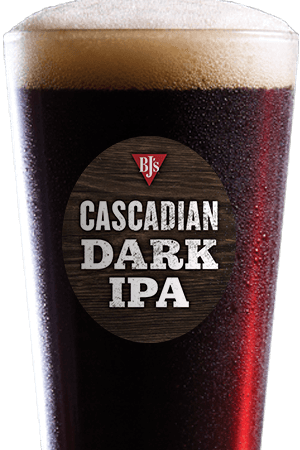 Whether you enjoy a lighter brew such as our LightSwitch® Lager or Brewhouse Blonde®, something with a little more body such as BJ's Oasis® Amber or Nutty Brewnette®, a hoppy ale like Piranha® Pale Ale or HopStorm® IPA, a bolder beer like Jeremiah Red® or Tatonka® Stout or a sweeter offering such as Berry Burst Cider®, our always-on-tap selection is sure to please. Our brewers are constantly Pursuing Amazing™ and this commitment to quality is readily apparent in every beer we pour. We're also proud to feature incredible seasonal beers and selections from our limited edition Brewmaster's Reserve™ collection. 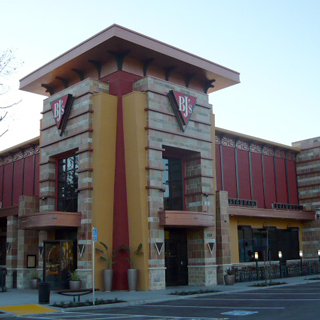 No matter what you enjoy, BJ's Restaurant & Brewhouse in San Rafael, CA has something for you to love. We can't wait to see you! We are a local favorite in the San Rafael area for sports viewing, family fun, and great craft beer.